There is a general consensus that deep-seated changes are reshaping the way production and work are organized, the way employees, employers and their representatives deal with each other, and the way governments seek to shape society. In this work a group of leading scholars take stock of the evidence and implications of the new workplace. 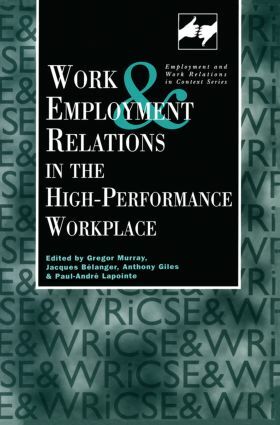 Drawing on examples from a variety of national contexts, they seek to characterize the nature of contemporary workplace change, and assess its implications for the organization of work for workers, for employment relations and for public policy. New Forms of Work Organization in the Workplace: Transformative, Exploitative, or Limited and Controlled?